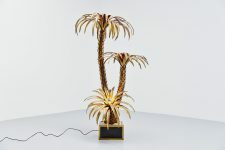 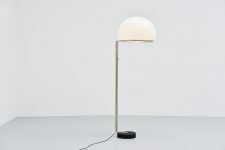 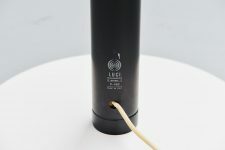 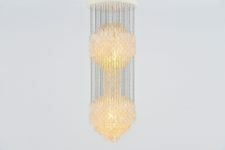 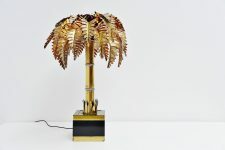 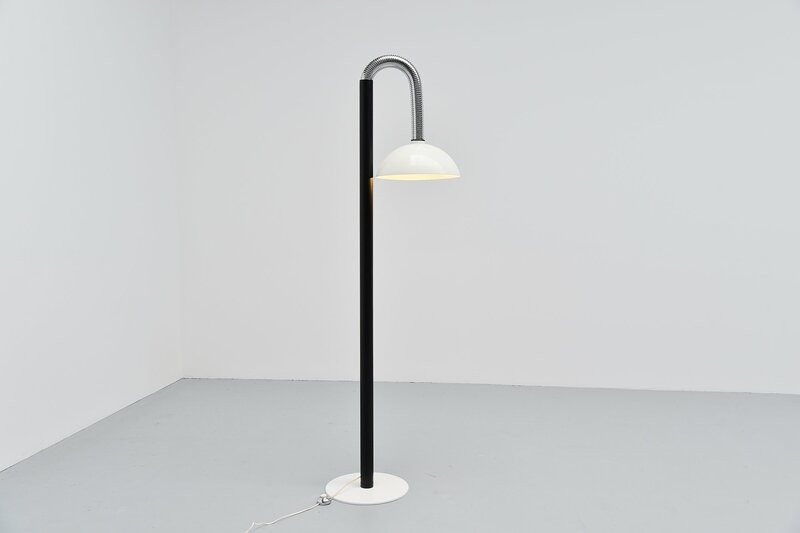 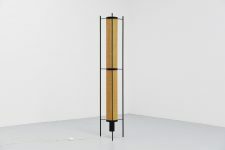 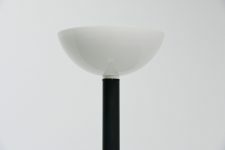 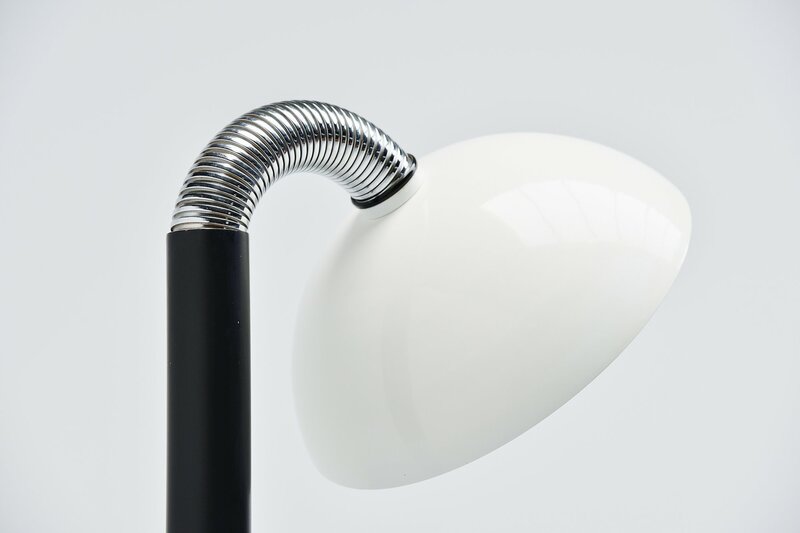 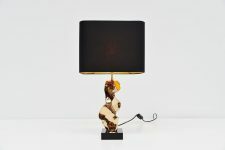 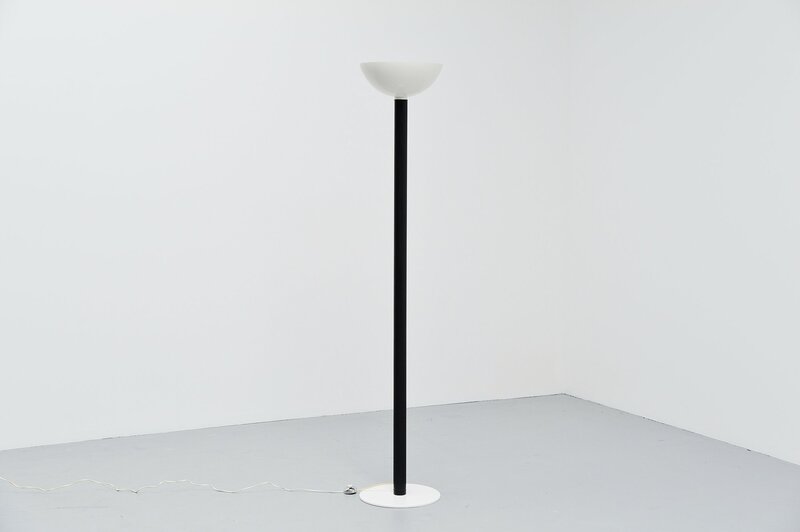 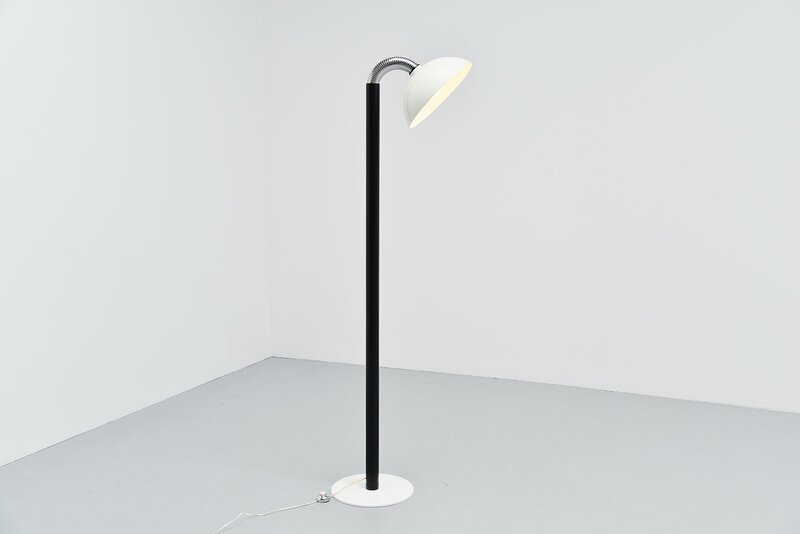 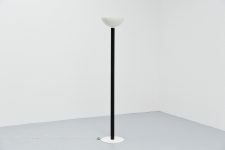 Very nice detailed funny floor lamp designed and manufactured by Luci Illuminazioni di Interni, Italy 1970. 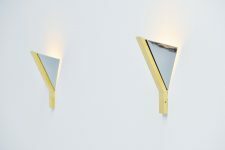 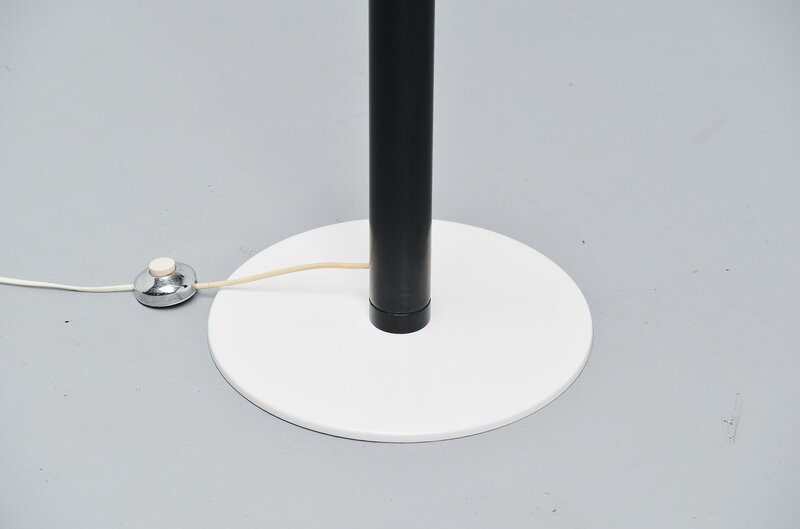 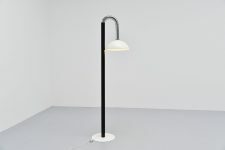 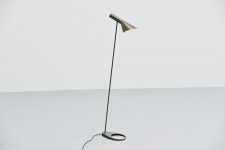 This uplighter floor lamp looks to be a very simple one at first, but than you realize you can extract the shade and hang it down. 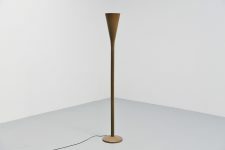 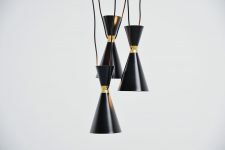 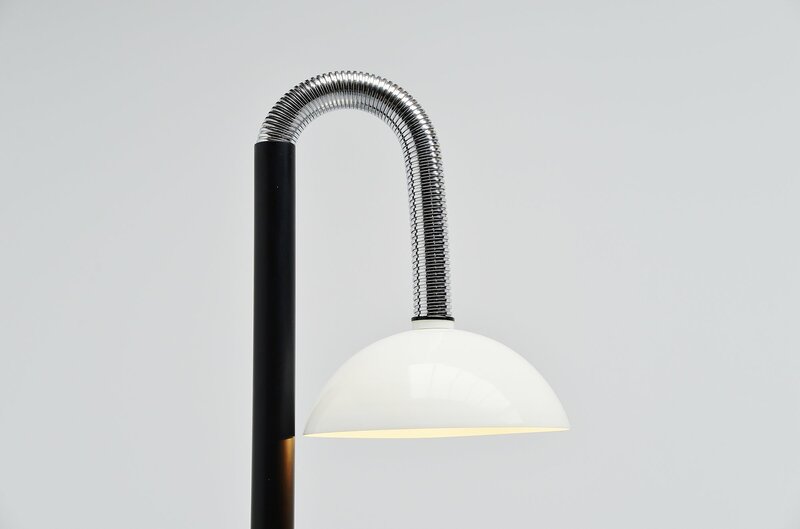 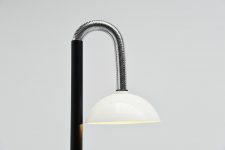 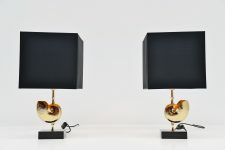 That's a very cool and unusual detail about this nice large floor lamp. 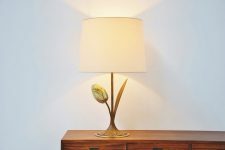 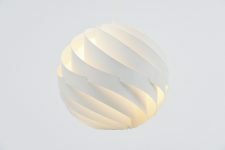 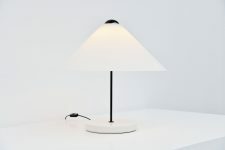 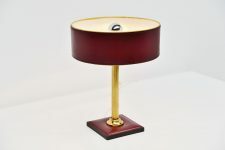 The lamp is in amazing original condition and gives nice light when lit, up or down. Marked with the Luci sticker.